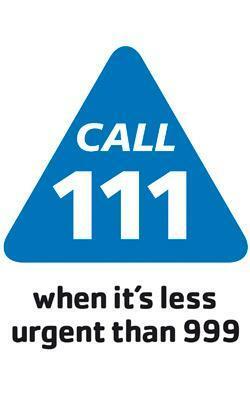 For 24 hour advice and information call NHS 111 by dialling 111. The 111 number is free to call from landlines and mobile phones. The nearest Accident and Emergency Department is at the Princess Royal Hospital, Lewes Road, Haywards Heath, Telephone 01444 441881. 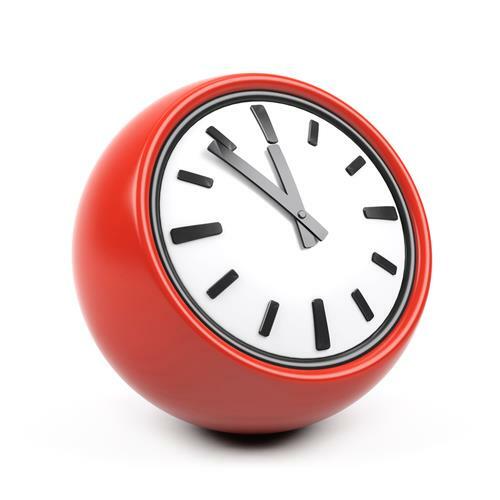 We are also open on Saturday mornings to enable you to see a doctor or nurse outside your normal working hours. Please telephone reception on 01444 458022 from Monday to Friday between 08:30 and 18:00 to book an appointment for a Saturday morning.